IHOP and No Kid Hungry will come together again in the fight against child hood hunger. 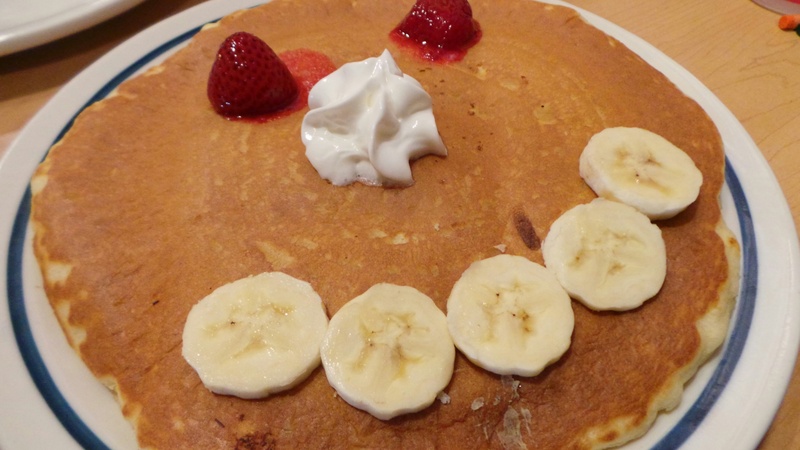 IHOP restaurants nationwide will offer a short stack of their world-famous buttermilk pancakes for just $1 with 100 percent of the proceeds benefitting No Kid Hungry. Please help IHOP, the pioneer of breakfast all day, every day, reach its goal of serving one million pancakes to make an impact in the lives of hungry children across America. For close to six decades, IHOP has been the leader in bringing guests a freshly made breakfast served any time of day, every day ― but at least one in every five children across the U.S. struggles to get the food they need to grow and thrive. No Kid Hungry works to connect our future leaders with a healthy breakfast by delivering food to where kids live, learn and play.